PC gamers who have been waiting for an Xbox One controller to use on ther gaming rigs may not have much longer to wait. Microsoft has announced a wireless adapter to allow the controller to work on computers. The catch is that the adapter is only compatible with machines running Windows 10. 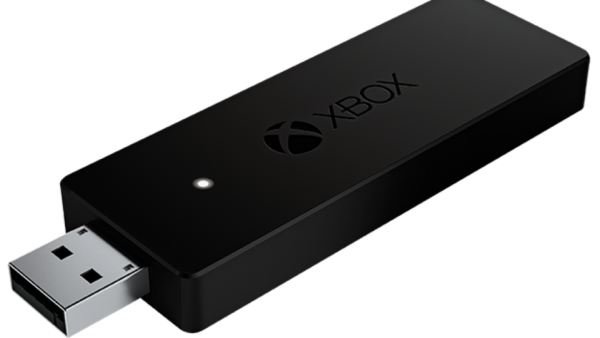 The wireless adapter was announced alongside news of a new 1TB Xbox One console; which itself has a new redesigned controller. This updated controller will have a 3.5mm audio port for plugging headphones into, and will be able to receive firmware updates wirelessly. 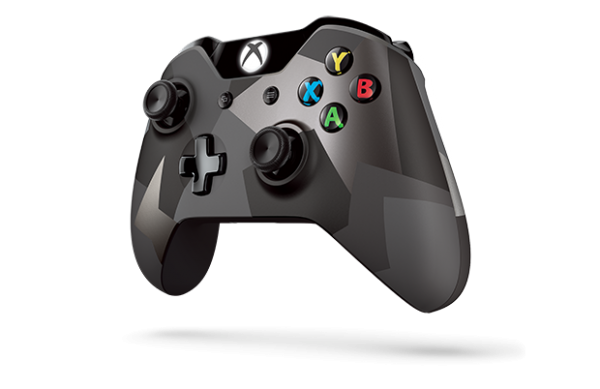 Microsoft intends to sell the new Xbox One controller for US$64.99 (about RM244) starting this month. It can also be bought bundled with the Windows wireless adapter for US$79.95 (about RM300), while the adapter alone will cost US$24.99 (about RM94). Naturally, the wireless adapter will not be made available to the public until Windows 10 is released. Fortunately for most PC users, Microsoft’s next generation operating system includes a free upgrade for those running on Windows 7 and 8. That being said, there is no explanation as to why the wireless option for the Xbox One controller only works on Windows 10, and it is quite an unusual situation.